3 Disc Set - 2 DVDs plus a bonus CD. Studying the drum giants who came before is one of the keys to developing an understanding of music and finding your own voice on the drums. 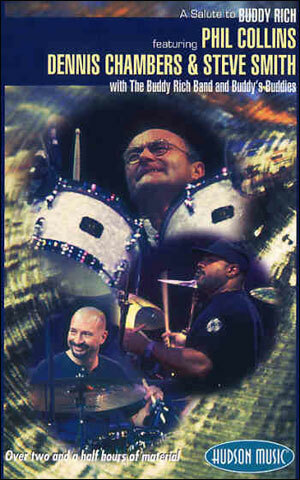 This highly educational DVD set presents a musical analysis and discussion of some of the most important jazz drumming greats in history. 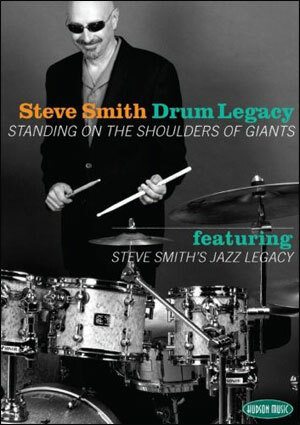 On Drum Legacy you will find the complete one-hour performance by Steve Smith's group Jazz Legacy from the 2006 Modern Drummer Festival, including two previously unreleased songs. The group's music is inspired by jazz drumming giants Art Blakey (“A Night in Tunisia”), Elvin Jones (“Three Card Molly”), Philly Joe Jones (“Two Bass Hit”), Buddy Rich (“Moments Notice”), Joe Dukes (“Soulful Drums”), and Tony Williams (“Sister Cheryl”). Each tune is dedicated to one of these drum legends. Also included are two brilliant drum solos by Steve in tribute to Max Roach (“Drums Unlimited” and “For Big Sid”), plus two new original solos. 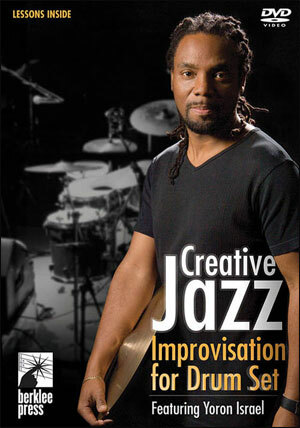 John RiLey –master jazz drummer, educator, and author – joins Steve for an insightful discussion of the work of these jazz greats that is unprecedented in its scope and detail. 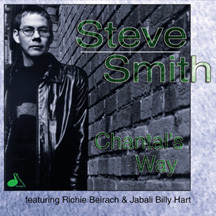 Steve and John present a wealth of information for drummers from a historical/artistic analysis of each jazz giant's conceptual approach, right down to the nuts and bolts of the licks they played. 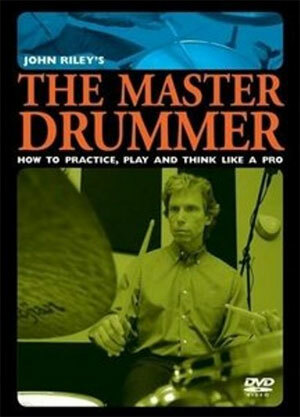 A complete eBook containing exercises and text from Steve, as well as complete bios from respected author Mark Griffith to round out your understanding of these drum legends. The eBook is in PDF format so it can be printed and used in the practice room with or without the DVD. Also included in this package is the new Jazz Legacy CD Live on Tour, featuring Steve Smith (drums), Walt Weiskopf (tenor sax), Andy Fusco (alto sax), Mark Soskin (piano) and Baron Browne (bass).